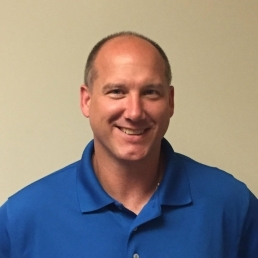 Well-regarded in the field of Geosynthetics testing, JP Kline oversees all technical aspects of our lab work and is a resource throughout the industry. Prior to joining the staff in 2007, JP was with Tenax. He holds a B.A. degree from Randolph Macon College (1991), and a B.S. and Master of Engineering degree from Penn State University (1994, 1995). J.P. enjoys his two children, cooking, and particularly challenging projects. Ingredients always in his refrigerator: BBQ sauce and salsa.